Paignton Baptist Church follows the guidelines of the Baptist Union of Great Britain, as set out in their Safe to Grow Handbook of 2011. Safe To Grow deals with the safeguarding of children and young people within the Church. This is an essential resource for Baptist churches to enable them to implement policies and procedures in their local situation. Our purpose as a Church is to follow these guidelines as carefully as possible to ensure the safeguarding of all children and young people in our care. For further details visit the Baptist Union of Great Britain's Safe to Grow website. Paignton Baptist Church, have a Children’s Advocate and a Deputy Advocate who are available to all the leaders of children’s organisations and volunteers who help to keep the organisations running from week to week within the Church. The Advocates are appointed by the Church Membership of Paignton Baptist Church to conduct themselves under the Church Policy for Safeguarding, and under the guidelines that are set out by the Baptist Union of Great Britain. As Advocates we try to get alongside the children who attend the Church and its organisations so that a child will know to whom they can go and talk with freely if they have a worry that needs to be talked through with someone. We also like to make ourselves available to all workers, leaders and volunteers alike in case they are in need of support if an incident occurs. 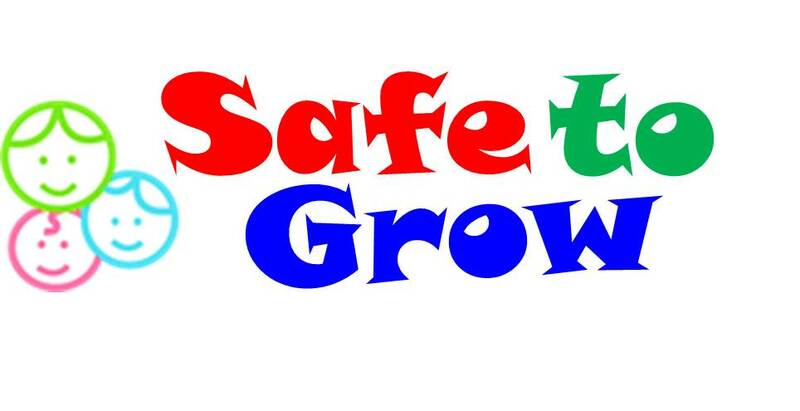 All leaders and volunteers have been DBS checked and have undergone training on ‘Safe to Grow.’ We have a large number of volunteers who have gone through all the relevant checks and training and so parents can be assured that their children are being suitably taken care of whilst on church premises.